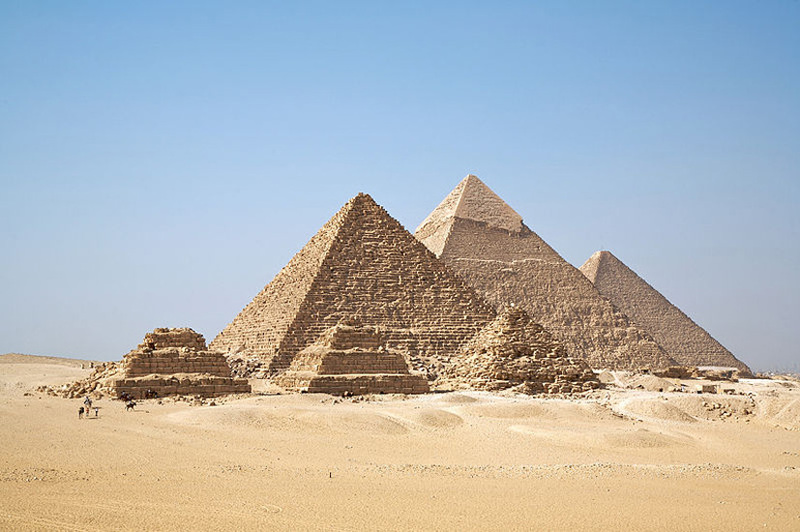 Since I was a child, I have been dreaming of visiting the mysterious, beautiful and fabulous Egypt, the country I had only read about in books. Finnish writer Mika Waltari wrote a historical novel. It was first published in Finnish in 1945, and has been translated to 40 languages. Then there were all the pictures, postcards and movies of the great and mysterious pyramids and sfinks. 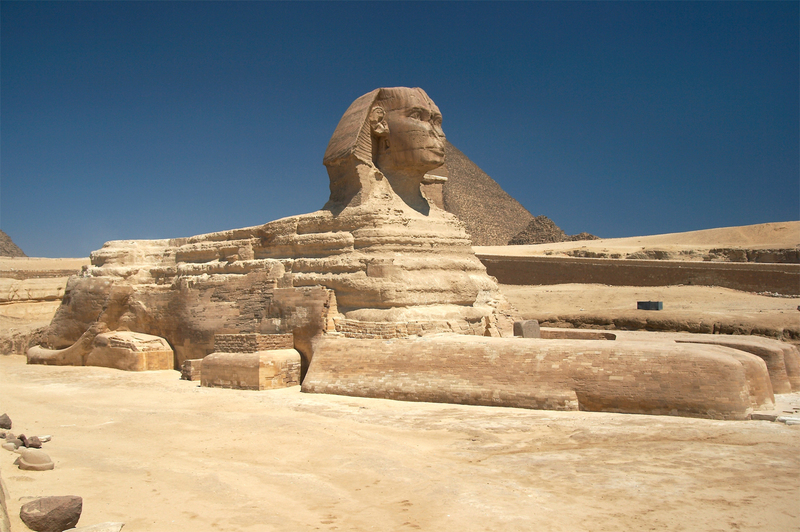 The Great Sphinx of Giza, commonly referred to as the Sphinx, is a limestone statue of a reclining or couchant sphinx (a mythical creature with a lion’s body and a human head) that stands on the Giza Plateau on the west bank of the Nile in Giza, Egypt. Some years ago we found on Finnmatkat web pages information of a new destination – Marsa Alam. Close to the airport there are Coraya Bay and Port Ghalib. We visited Coraya Bay a few years ago. It was a great week. We decided to try Port Ghalib, due to the high class hotel and the amazing coral reefs right next to the marvellous and private sandy beach of The Palace Port Ghalib Resort. I fell in love with the hotel, the personnel, the interior, the food, the splendid service, the beach and the coral reefs. So did my husband. The colorful fish and amazing coral offer you new things to see each day. 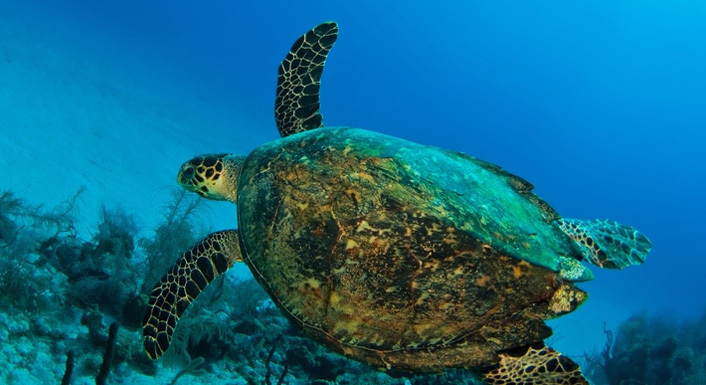 I have even seen a few sea turtles, swimming just five meters from me. 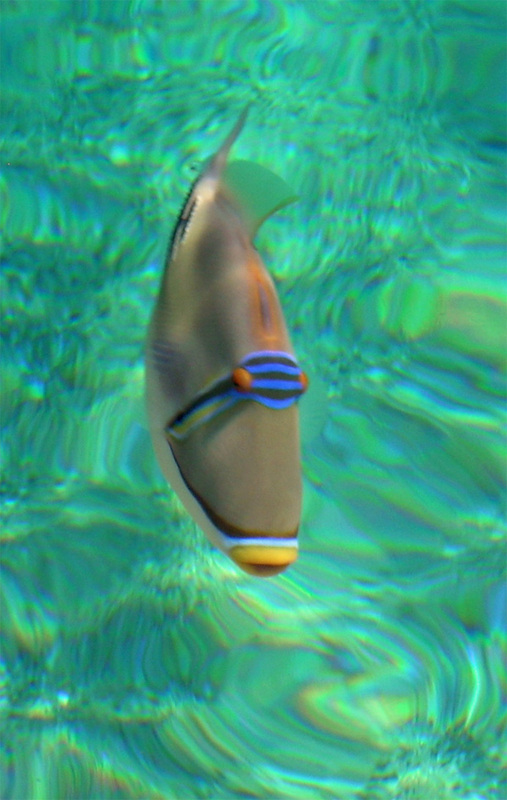 The Picasso triggerfish is one of my favourites. 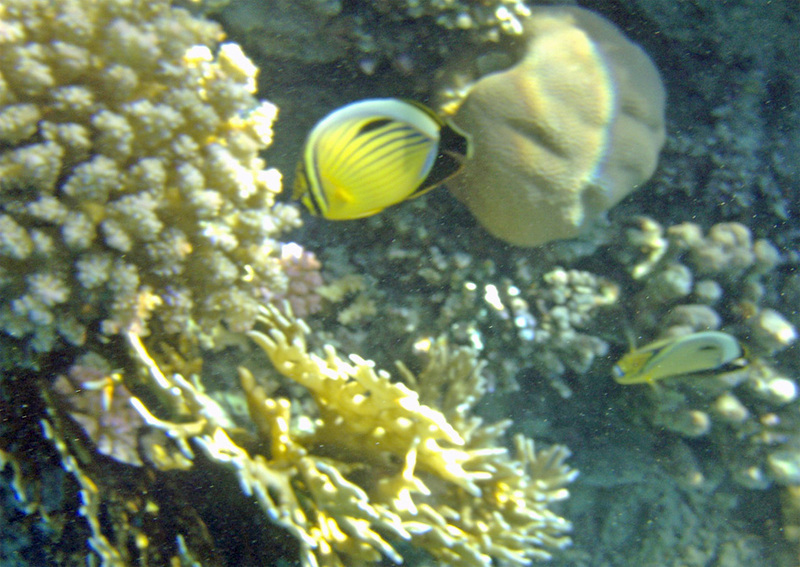 The yellow exquisite butterflyfish is another beautiful and exotic fish. 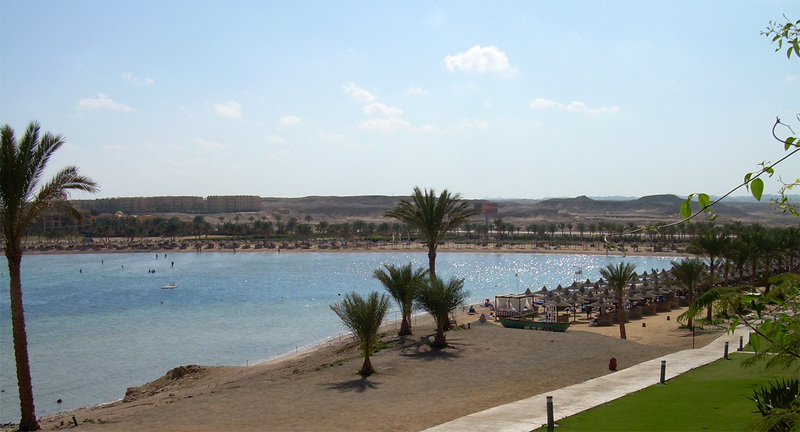 This is a short intro to the future stories and photos from the best place in Egypt – The Palace Port Ghalib Resort. If you enjoy kind and open people, sunny days, warm days, great beaches, snorkelling and diving, luxury hotels, relaxation, superb spas, fabulous food – travel right away to Marsa Alam.